Pavel Lerner, a prominent Russian blockchain expert and known managing director of one of the major crypto-exchanges EXMO, has allegedly been kidnapped by "unknown" criminals in the Ukranian capital of Kiev. Law enforcers in Kiev have begun an investigation and are currently conducting search operation, working out all possible leads in the case which is described as the kidnapping. EXMO's representatives confirmed media reports in a statement to a local crypto journal BitNovosti and appealed for any information that could lead to the finding of Lerner. "We are doing everything possible to speed up the search of Pavel Lerner. Any information regarding his whereabouts is very much appreciated," PR-department of EXMO said. "Despite the situation, the exchange is working as usual. We also want to stress that nature of Pavel’s job at EXMO doesn’t assume access either to storages or any personal data of users. All users funds are absolutely safe." 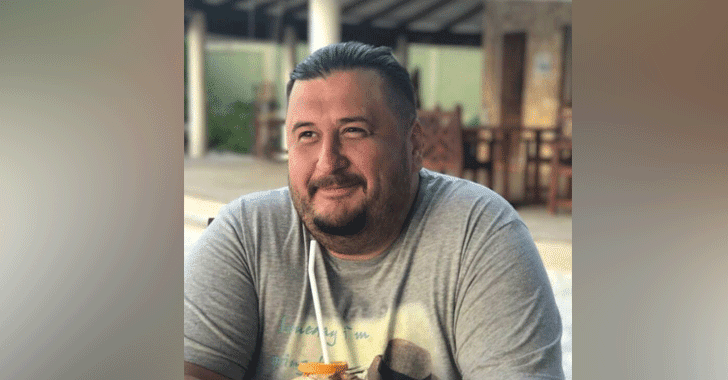 In July this year, Alexander Vinnik, a 38-year-old Russian citizen and operator of cryptocurrency exchange BTC-e, was detained in Northern Greece at the request of US law enforcement authorities. The Greece court in October also ruled to extradite Vinnik to the United States. The US authorities accused Vinnik of crimes related to the hack of Mt. Gox, which was shut down in 2014 following a massive series of mysterious robberies, which totaled at least $375 million in Bitcoin.